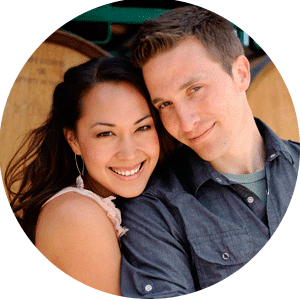 Luke Goodman Cinematography Blog: Luke won in the APA Short Video Contest! 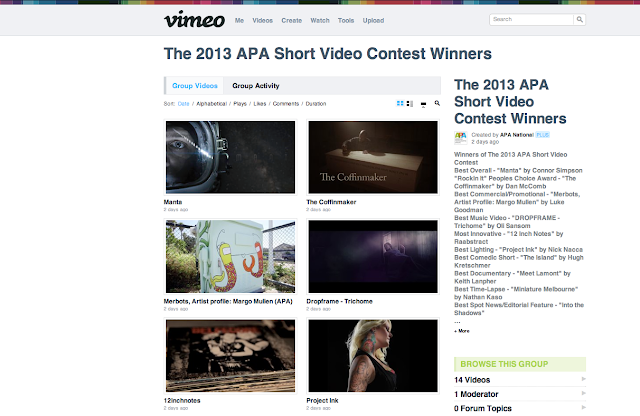 Luke's video just won the 2013 APA Short Video Contest! "Merbots, Artist Profile: Margo Mullen" won in the best commercial/ promo video category. Go Luke! and thanks to Margo Mullen for sharing her artist's process to create this video.